The best holidays often come about by choosing where to go and when to book. You don’t have to book expensive, faraway destinations and dread too many stressful hours trapped in the airport. The uncertainty of how Brexit will pan out is adding further fuel to the fire, leaving many questioning if booking a holiday abroad is wise this year. So, booking a staycation makes sense, and the New Forest is a sensational location for all ages. 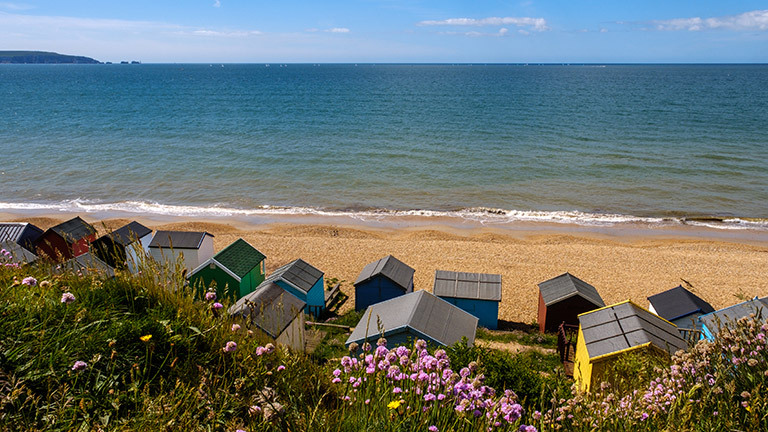 Without doubt, the best reason to book early is to have the pick of the crop, especially if you are looking for a particular location, cottages with private swimming pools, large self-catering properties or dog-friendly cottages. You only have to pay a 1/3 of the cost of your holiday cottage as a deposit when you book. The balance isn’t due until 6 weeks before your arrival. So booking early makes it a lot easier to save up. You’ll also have time to save spending money for days out, yummy meals out, takeaways and gorgeous food from New Forest producers. Everyone loves something to look forward to and a holiday must come top of the list. Spending time with your children, friends, family, loved ones and the thought of some well-deserved time off work means that you can all get excited and start counting down the days. The New Forest National Park and the surrounding area has so much to offer. Once you book your New Forest cottage, you’ll have lots of time to research. Take a look at our blog and local travel sites for inspiration. The sooner you know the dates you need off work, the quicker you can get your annual leave request approved ahead of your colleagues. This is especially important if you have school age children. It’ll also give you plenty of time to organise pet sitters and care for anyone who isn’t able to join you on holiday. 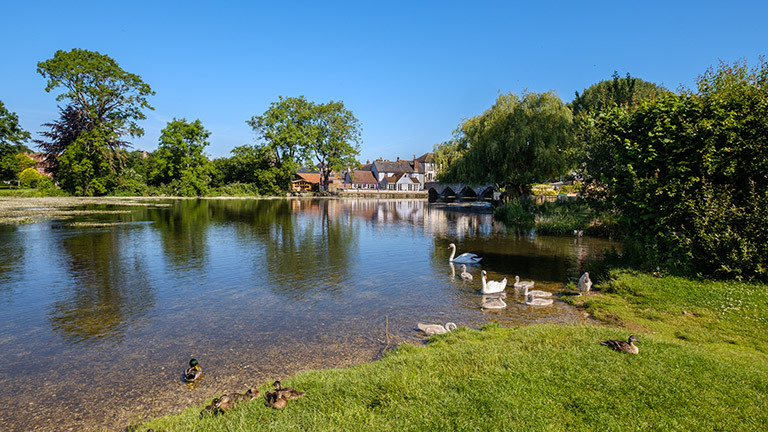 Click here to see our full portfolio of New Forest Cottages.